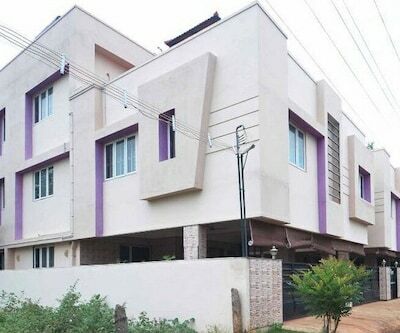 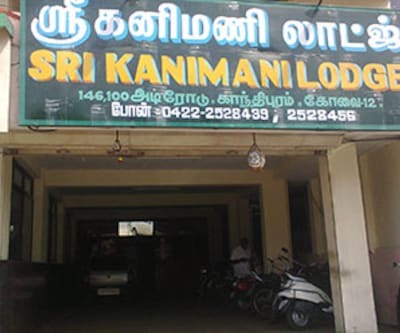 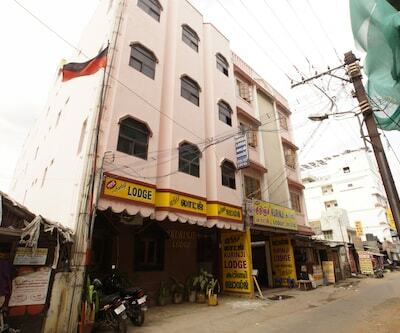 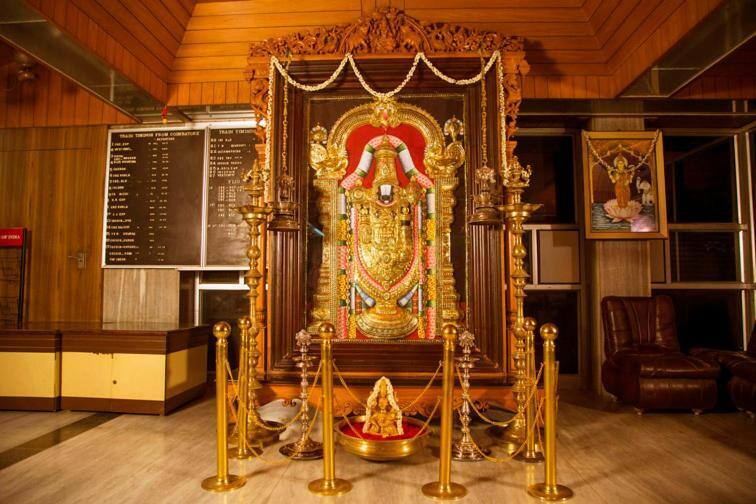 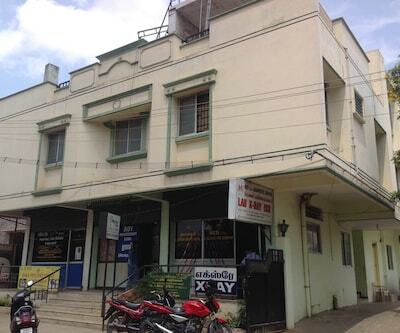 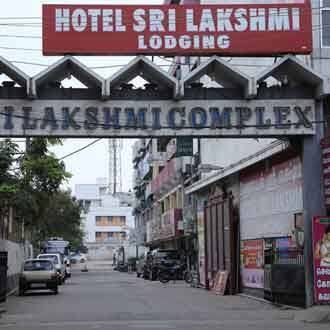 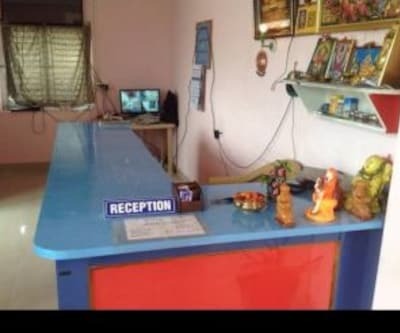 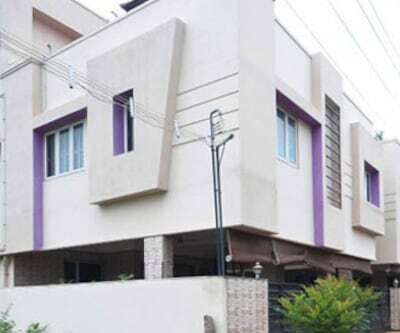 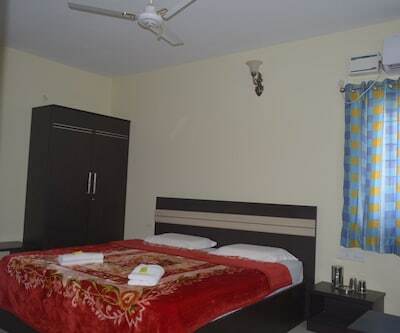 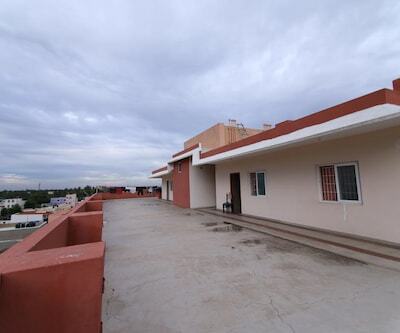 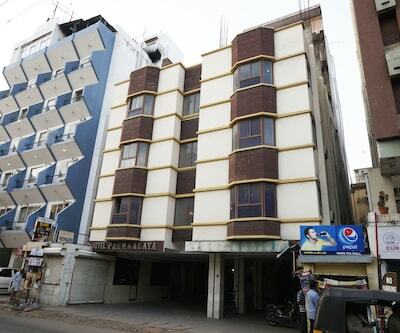 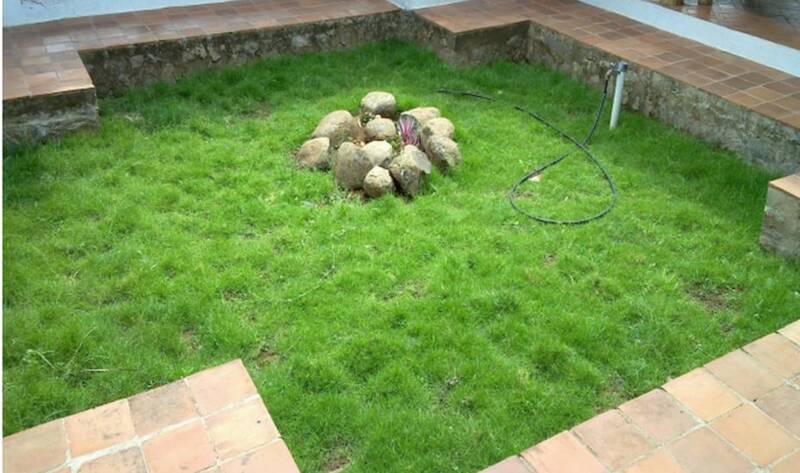 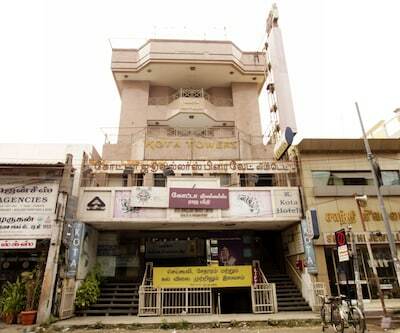 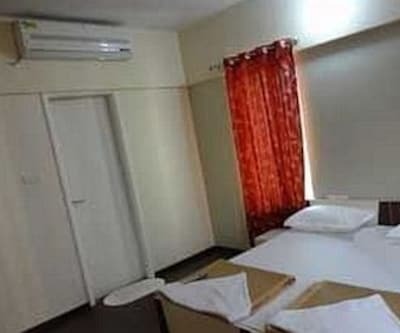 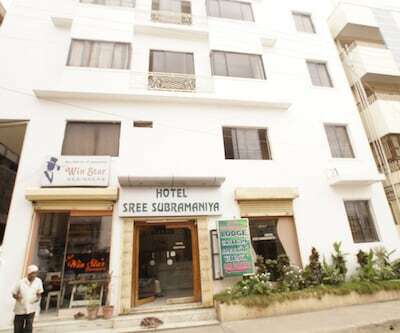 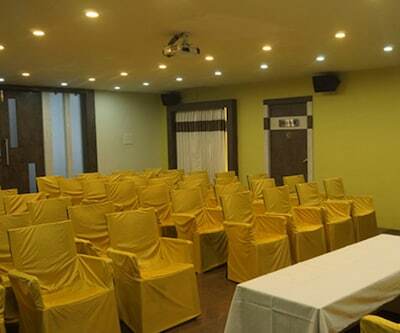 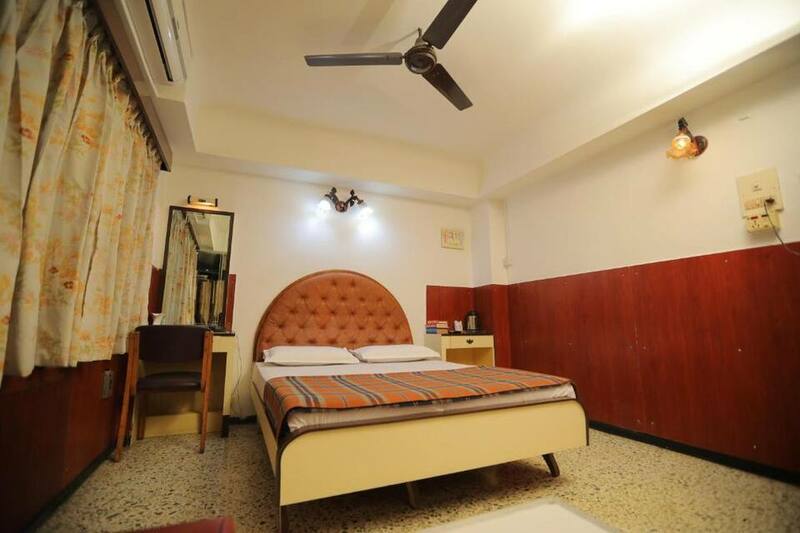 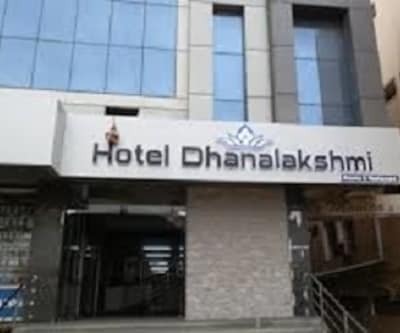 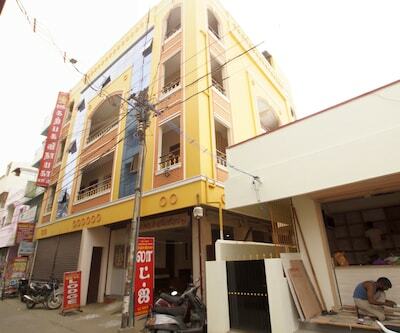 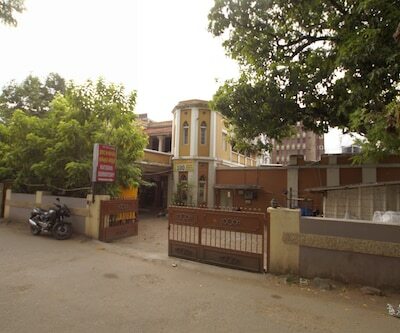 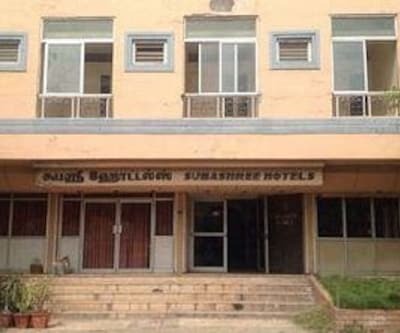 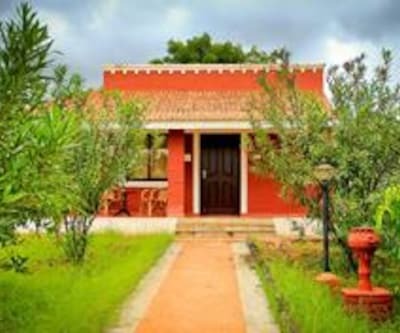 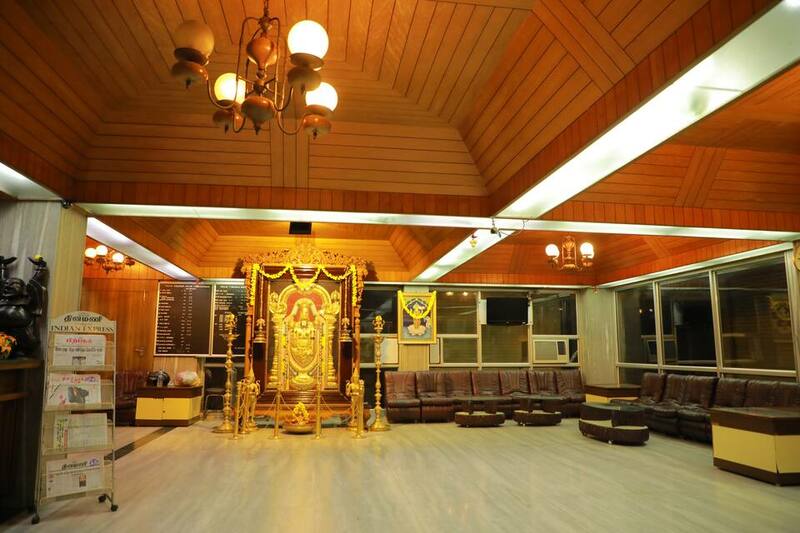 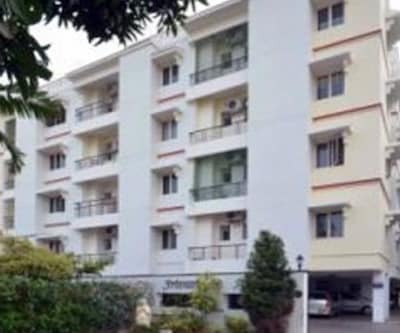 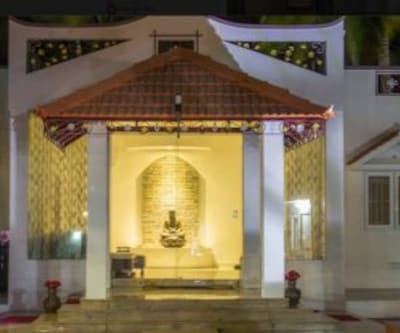 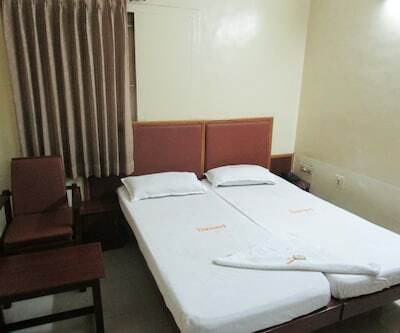 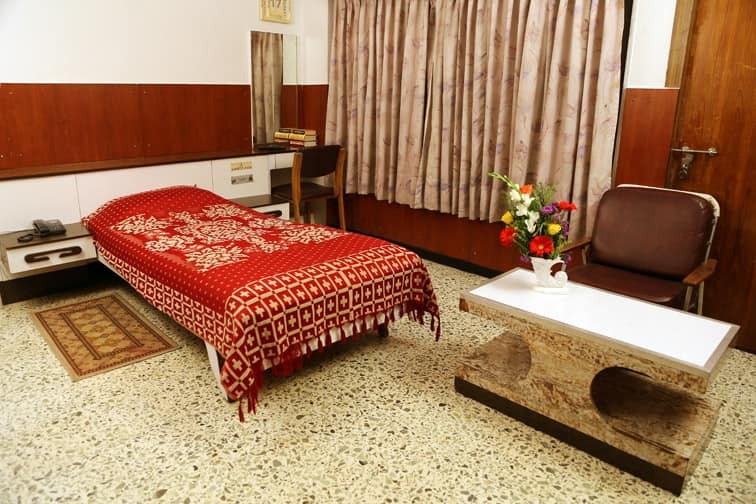 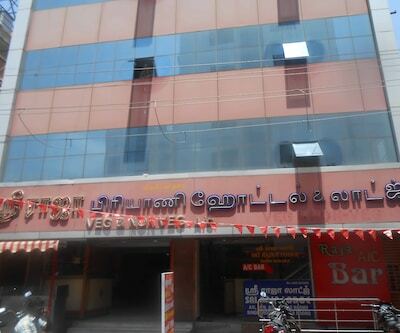 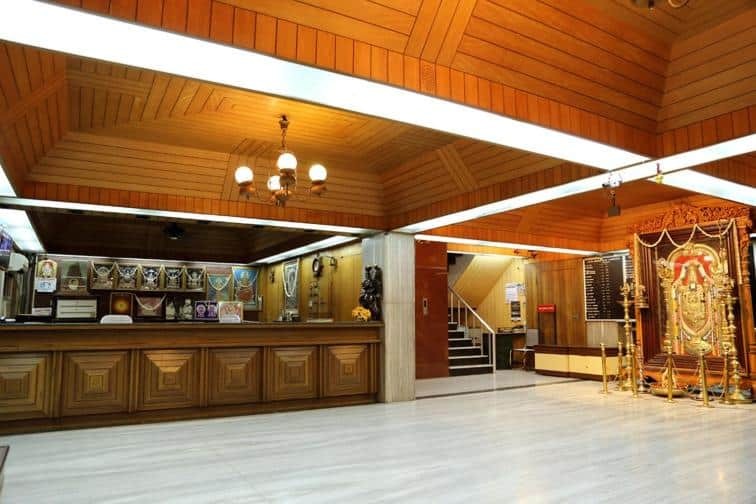 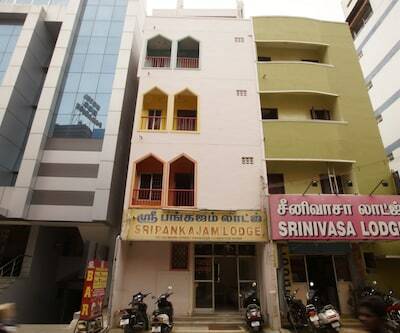 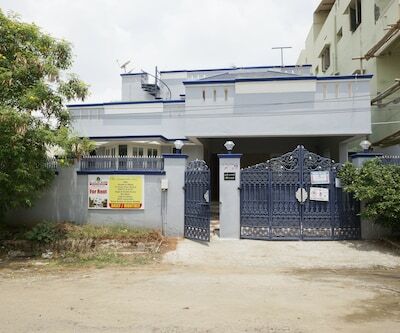 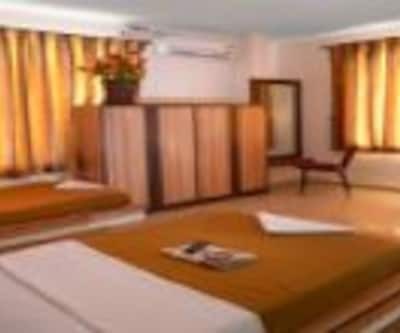 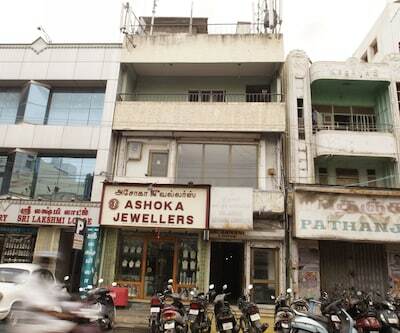 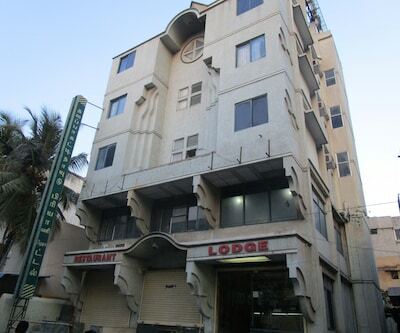 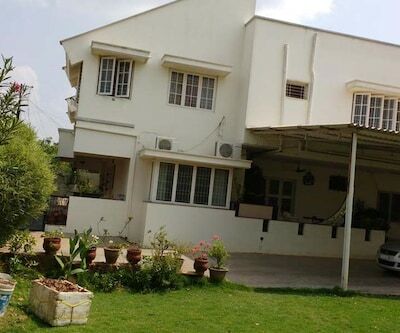 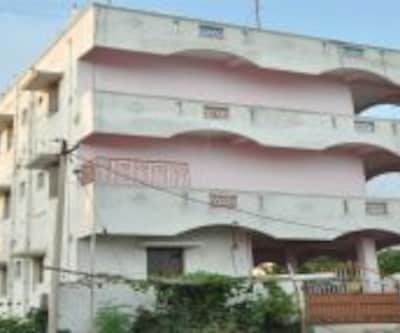 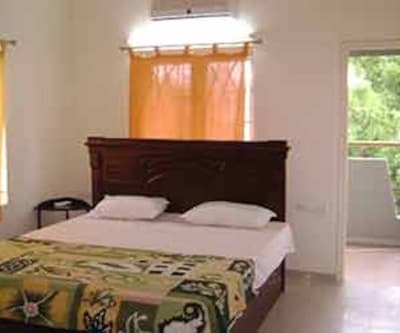 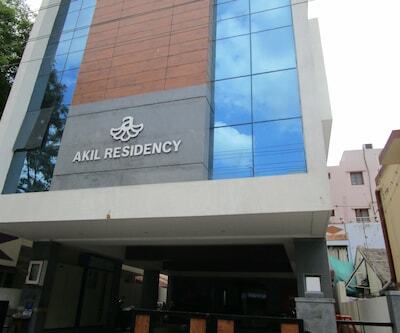 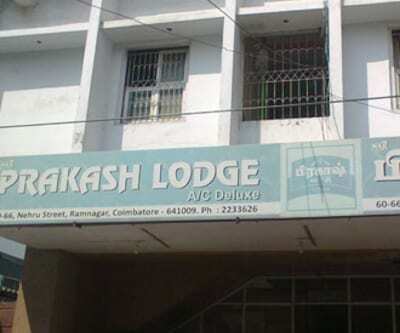 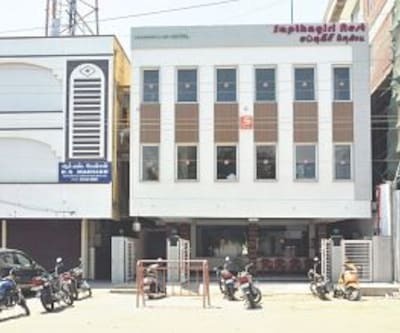 Hotel Sri Lakshmi, located at 10 km from the Arulmigu Patteeswarar Swamy Temple, is a budget accommodation in Coimbatore. 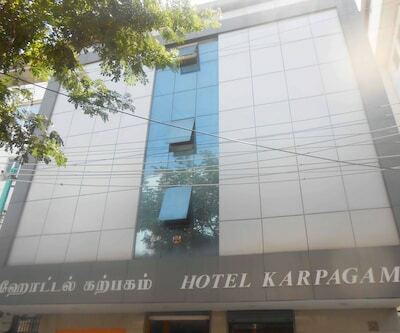 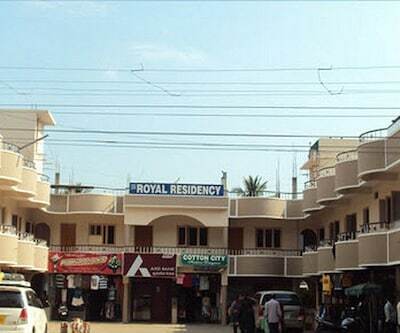 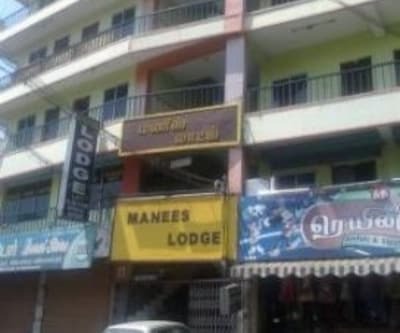 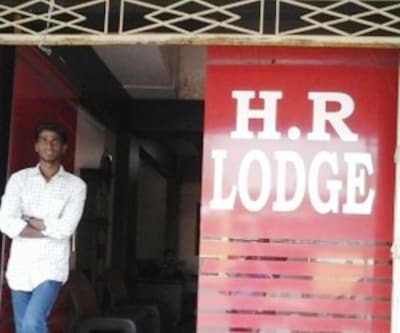 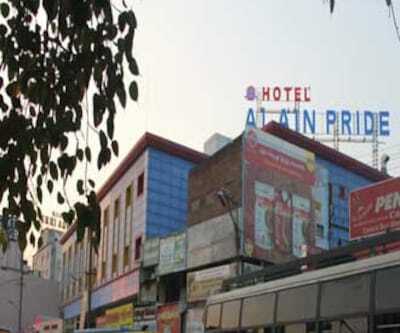 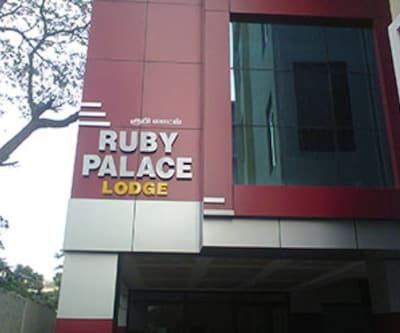 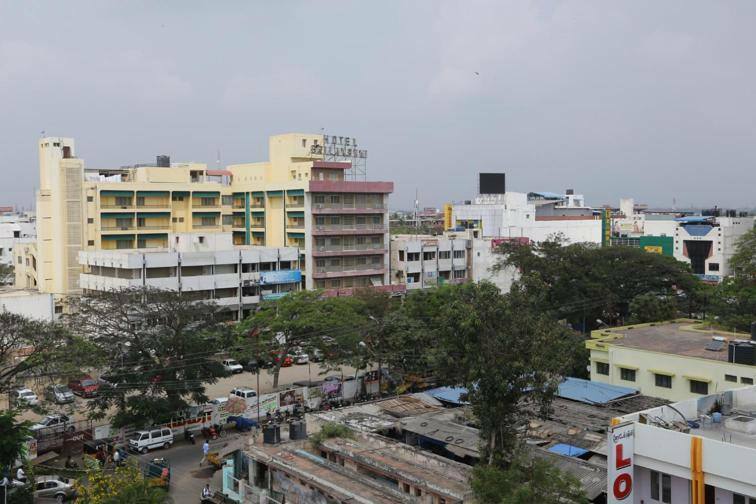 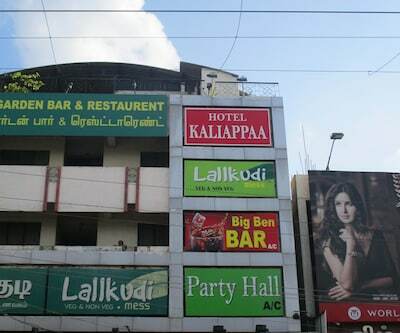 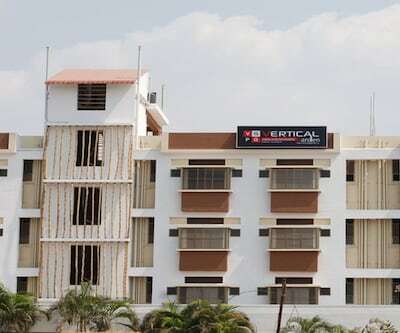 The Coimbatore Railway Junction is at 1 km from this hotel.The rooms have attached bathrooms with hot and cold water supply. 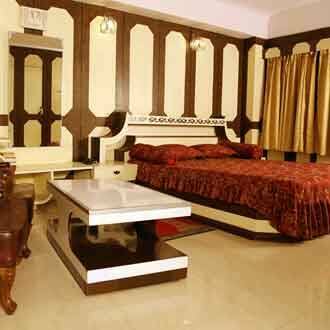 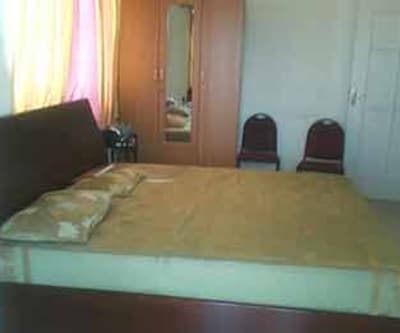 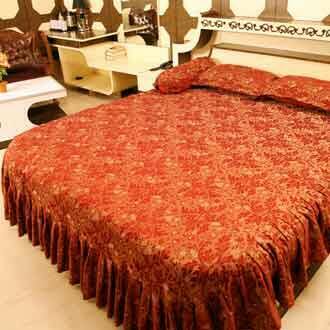 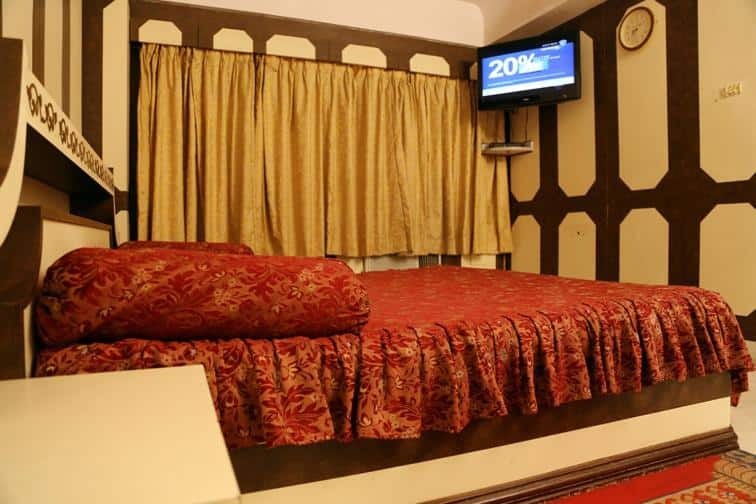 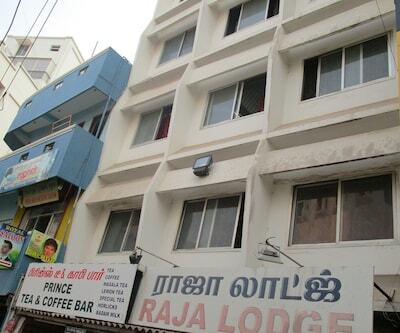 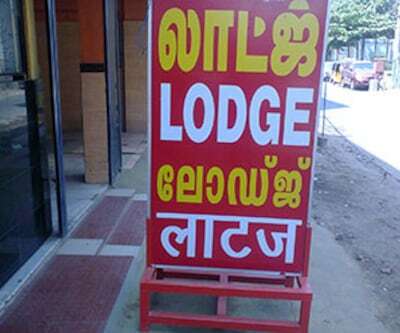 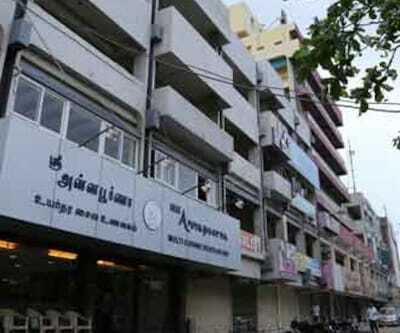 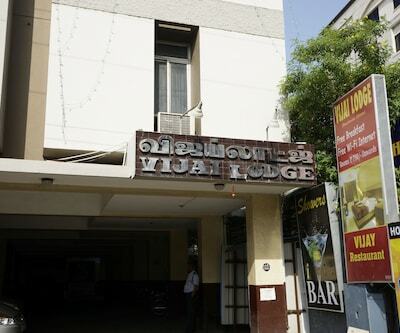 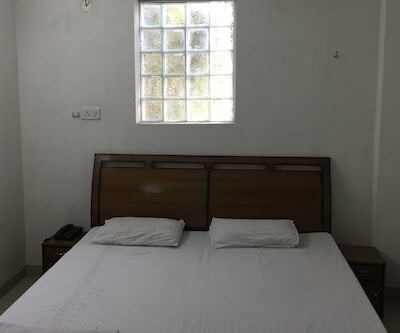 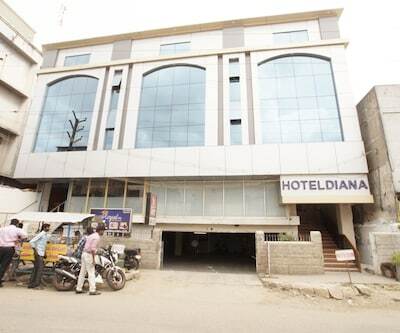 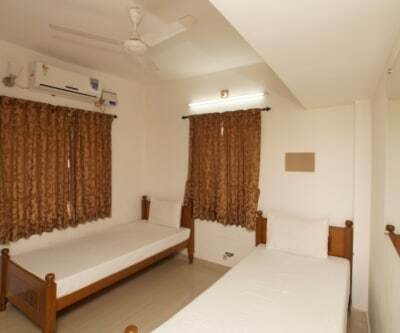 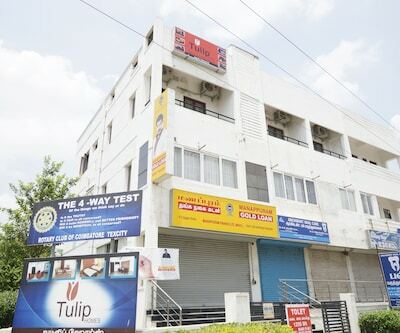 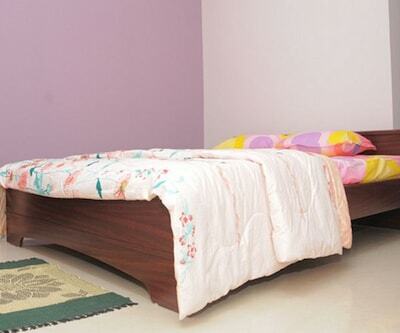 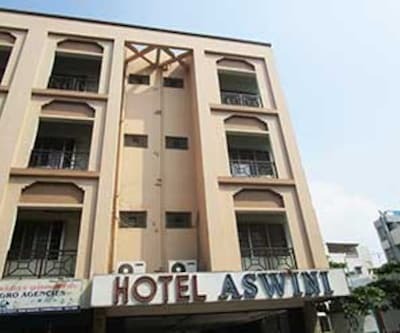 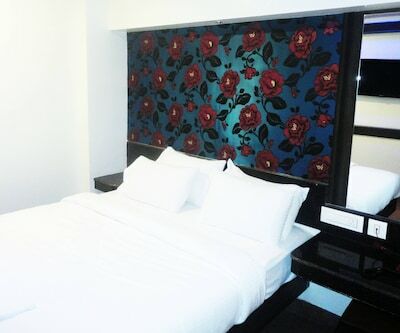 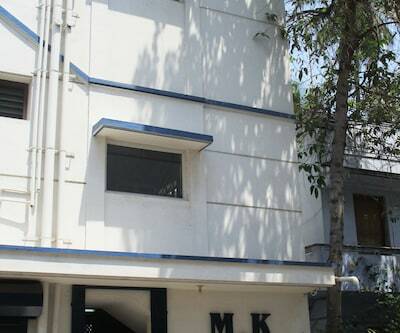 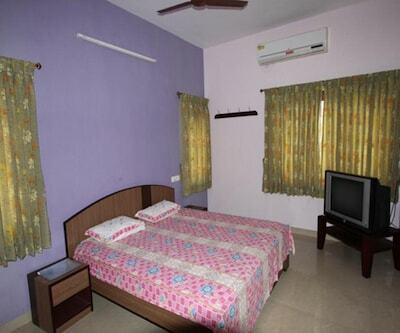 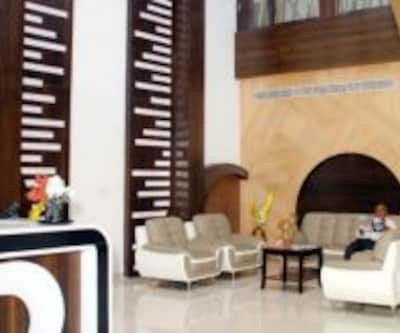 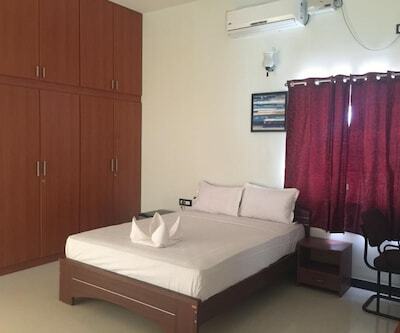 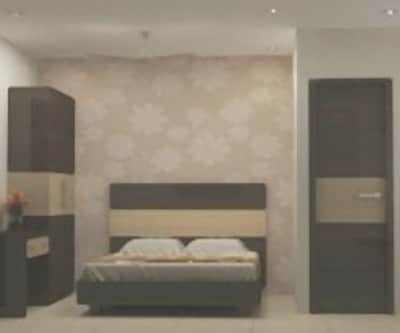 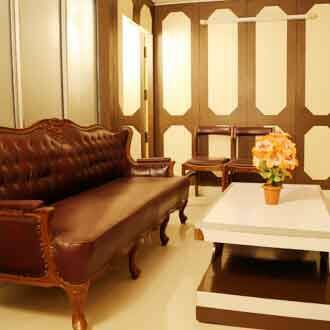 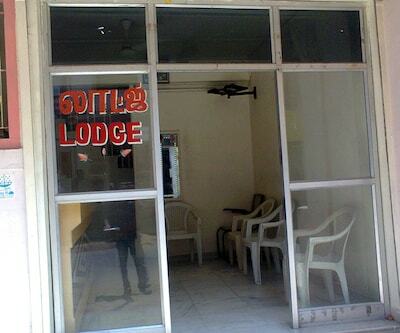 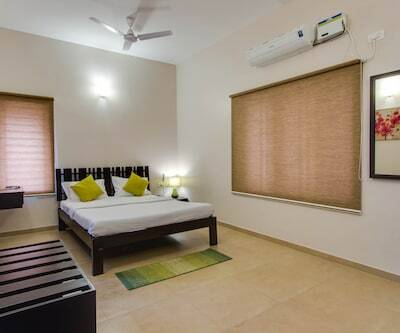 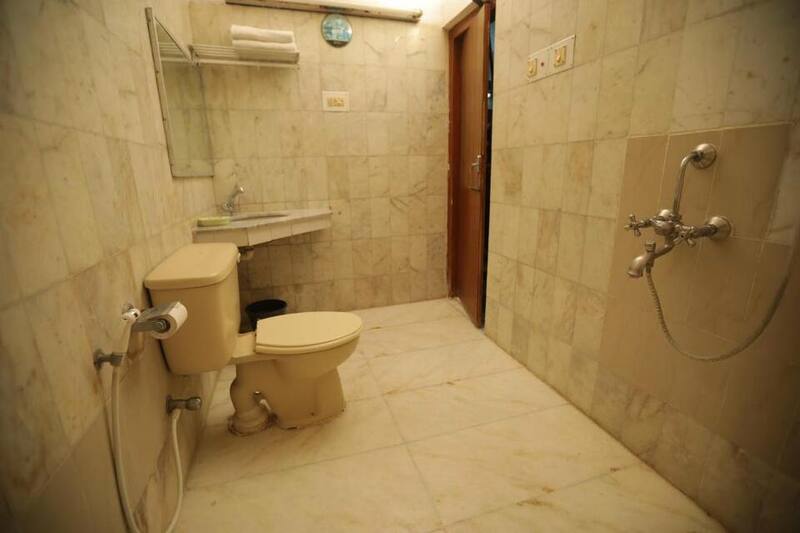 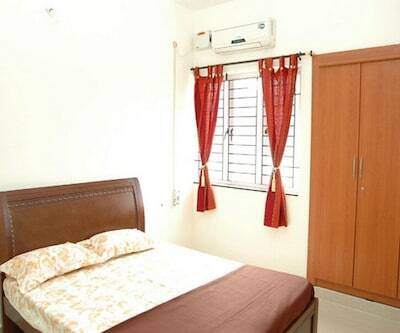 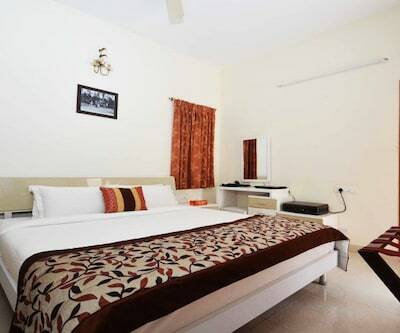 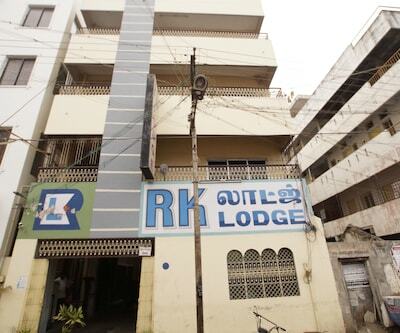 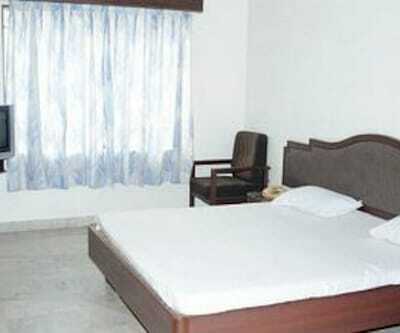 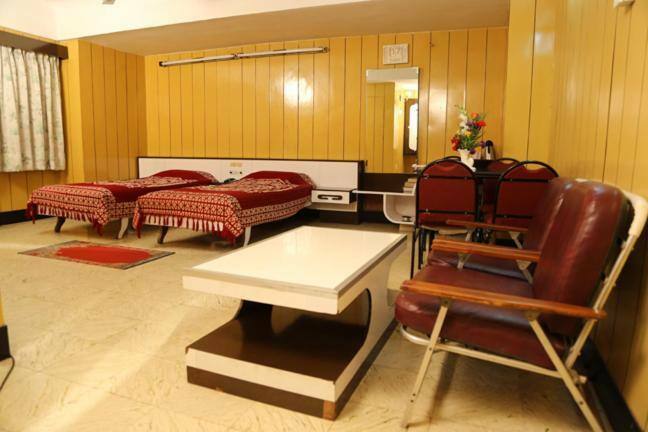 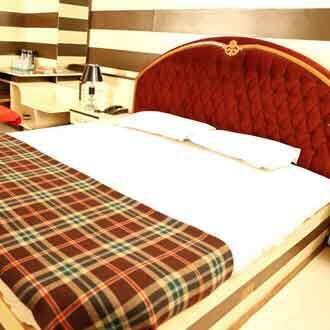 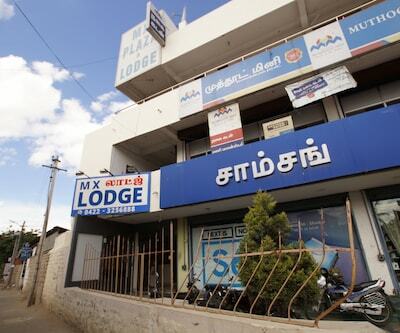 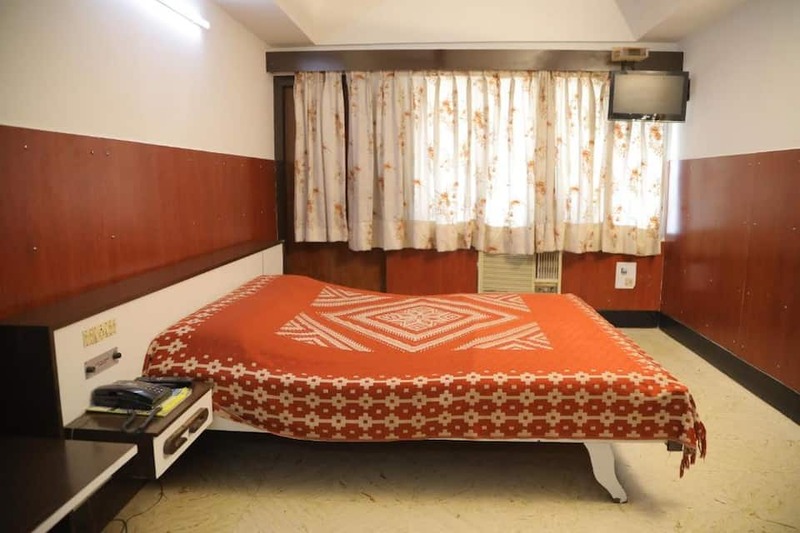 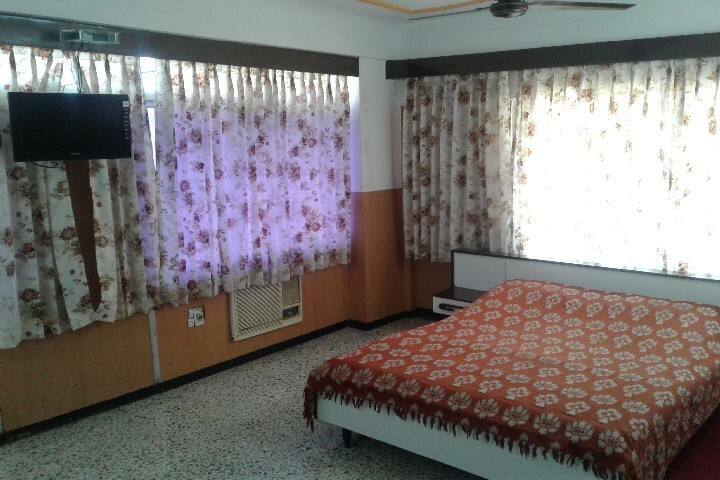 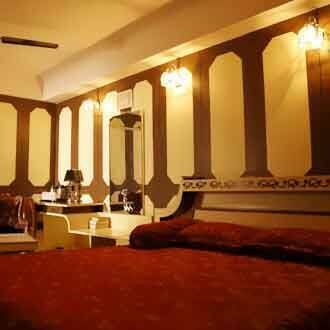 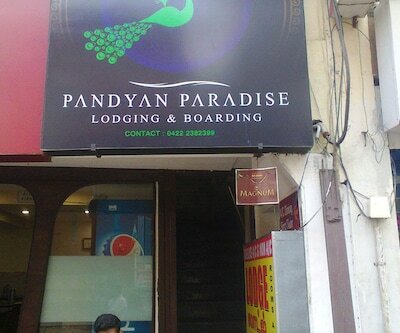 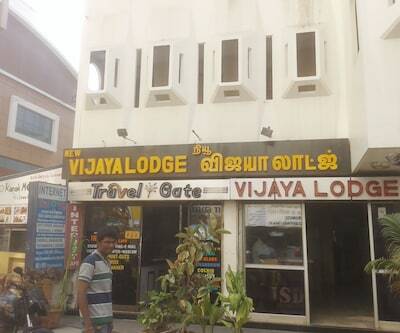 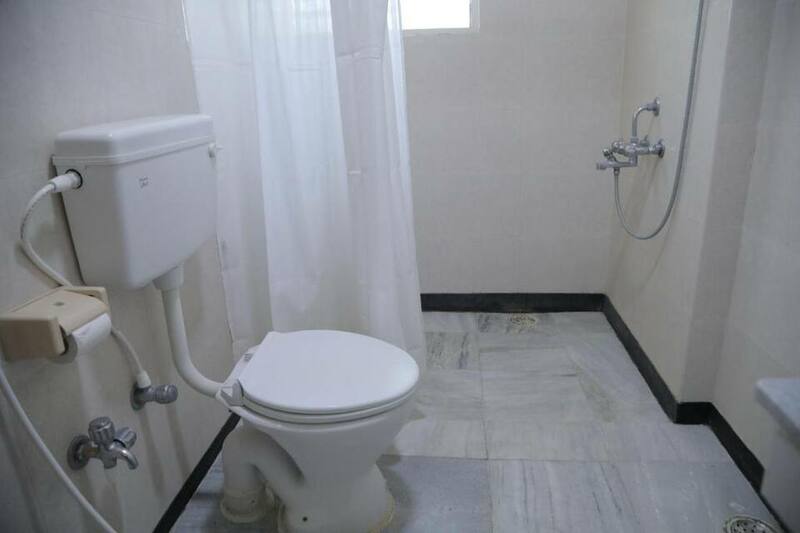 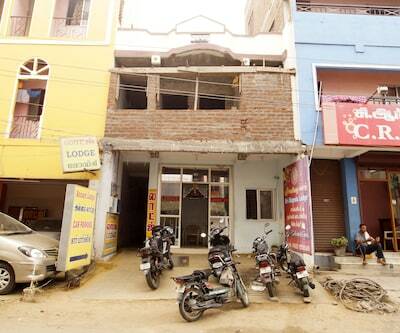 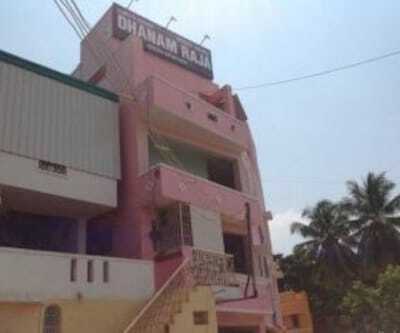 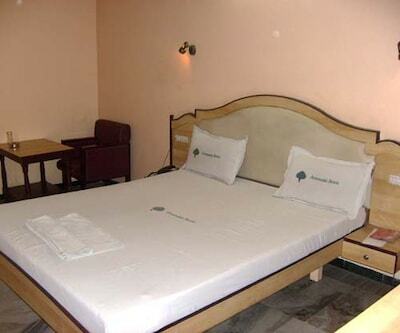 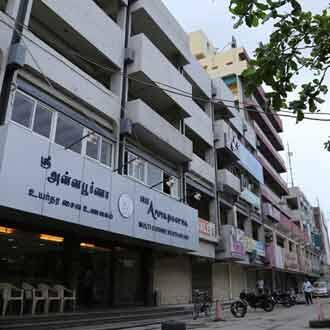 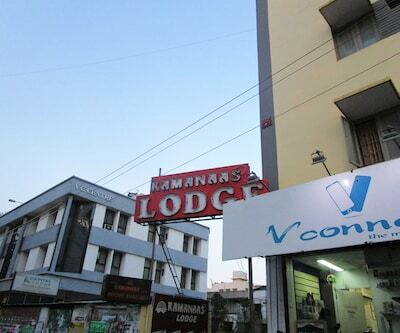 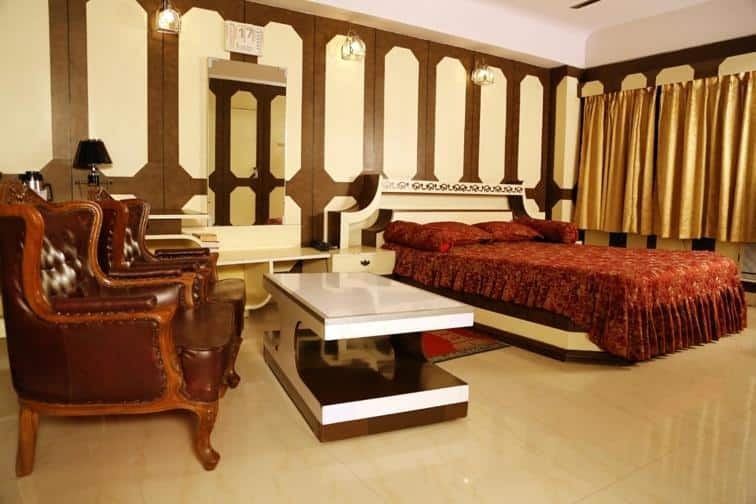 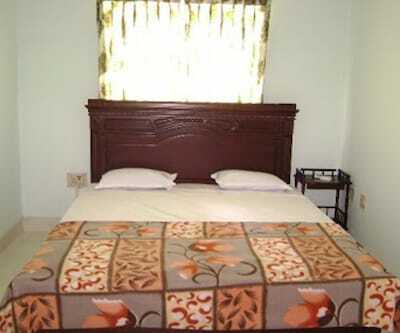 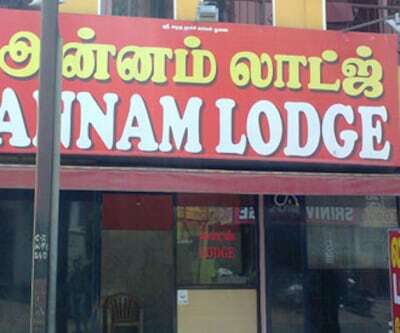 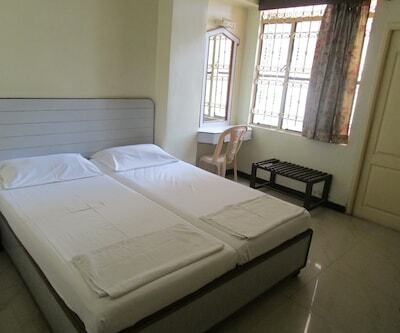 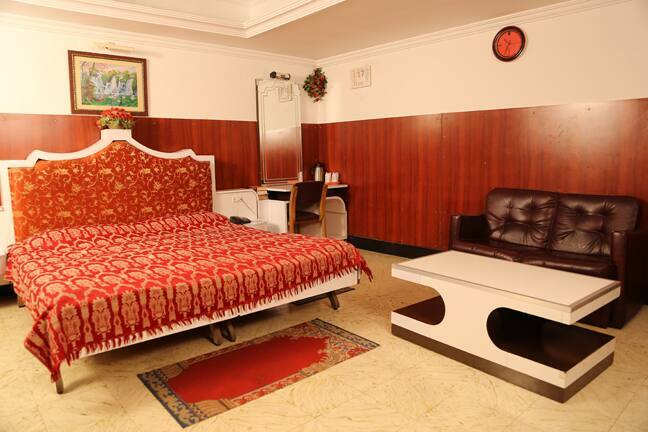 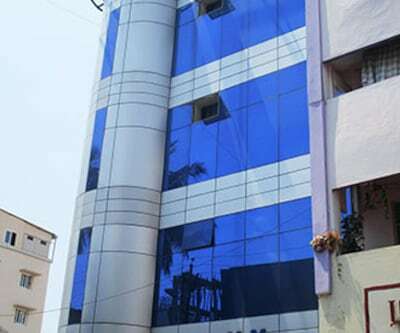 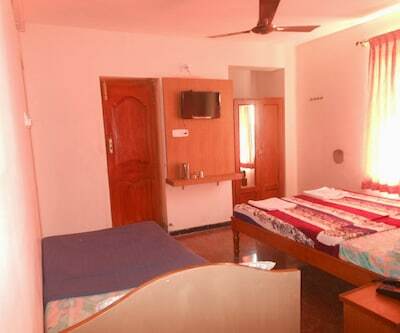 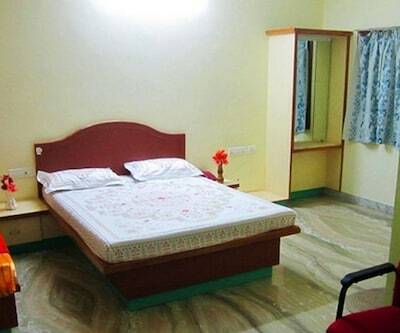 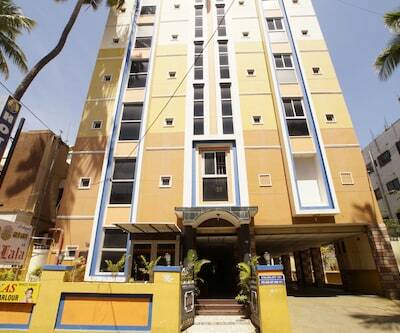 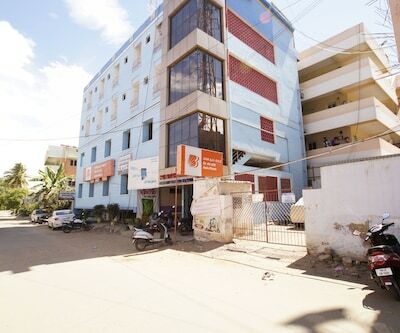 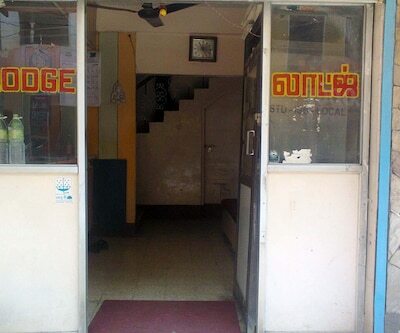 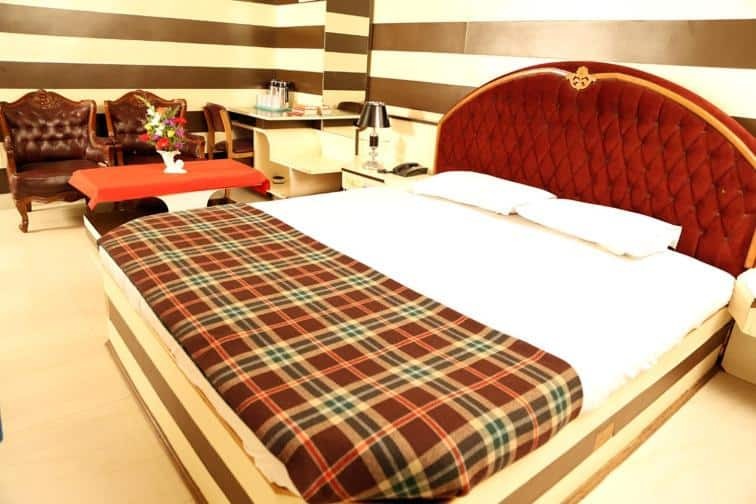 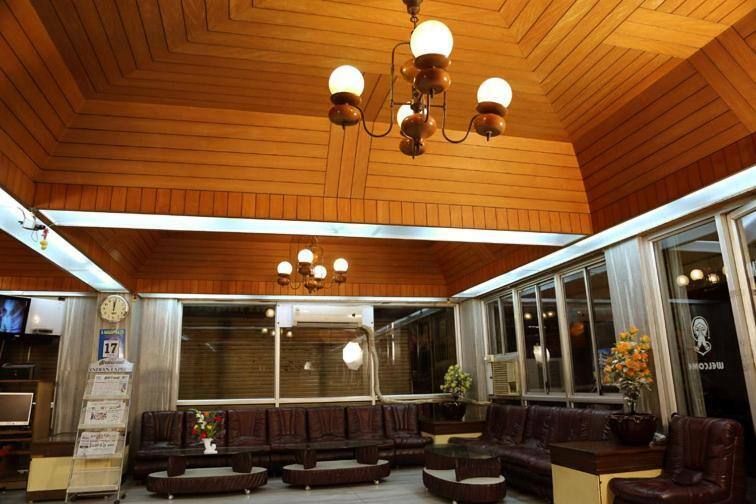 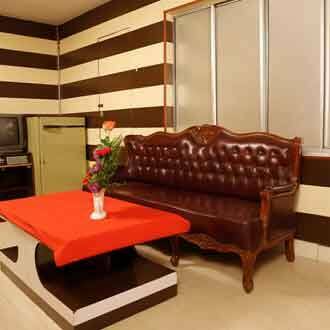 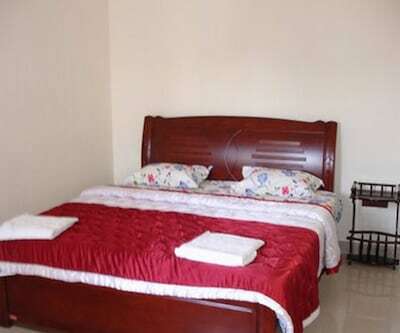 Each room has a telephone and a TV.This Coimbatore hotel also provides laundry service and 24-hour room service. 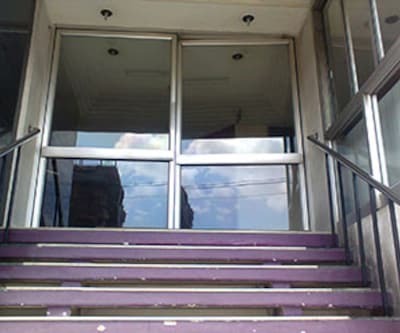 There are lifts in this property.The hotel also has a travel desk. 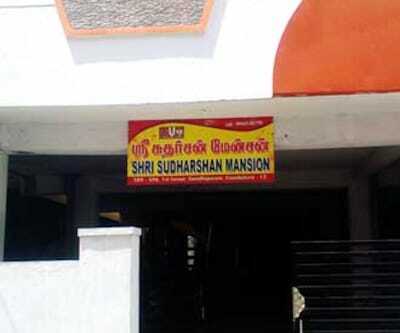 Guests can explore Dhyanalinga Temple (30 km), Maruthamalai (12 km), Black Thunder (42 km), and Mettupalayam (37 km). 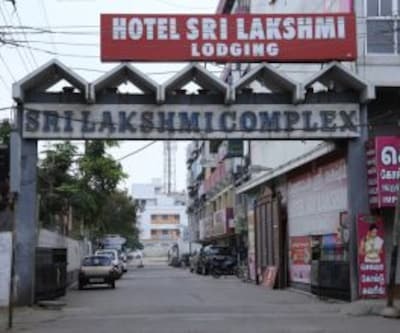 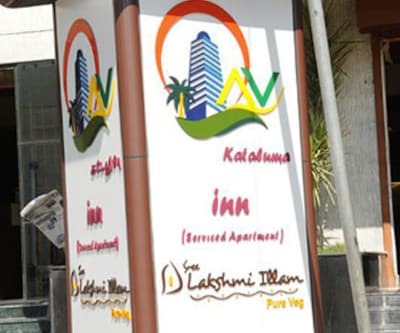 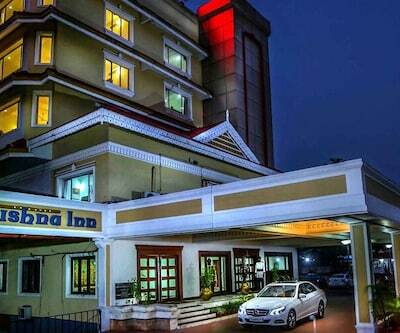 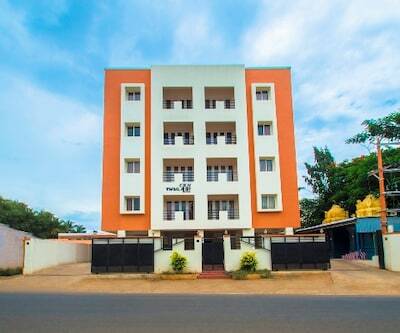 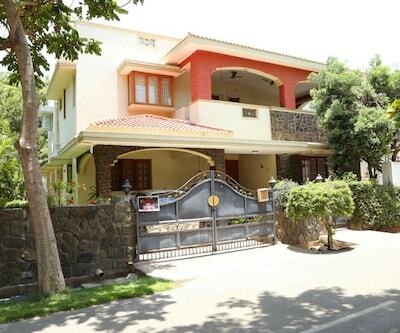 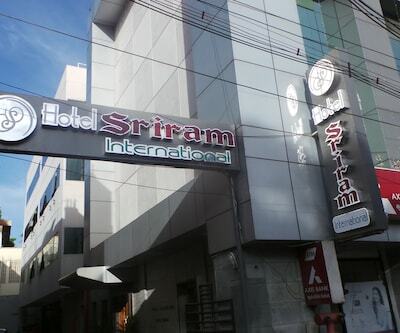 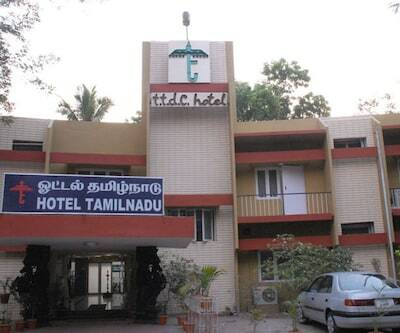 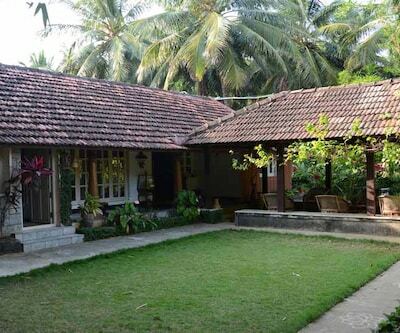 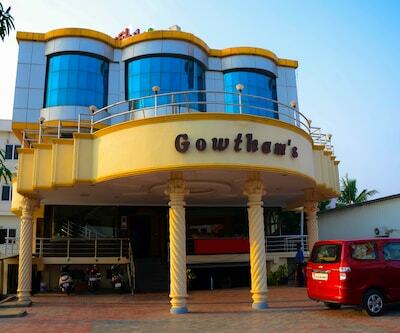 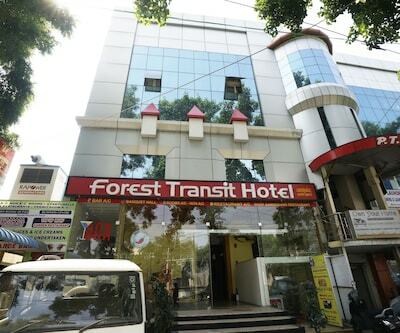 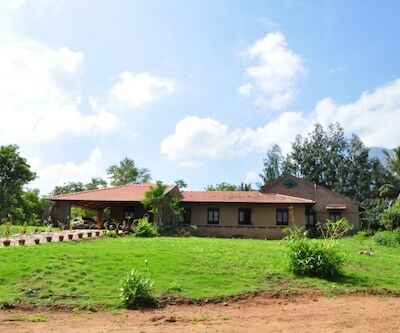 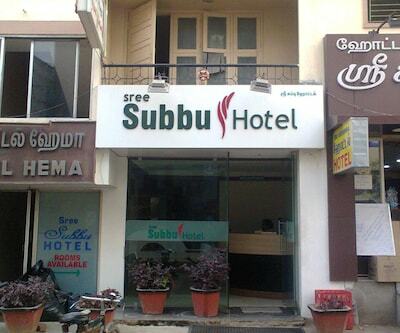 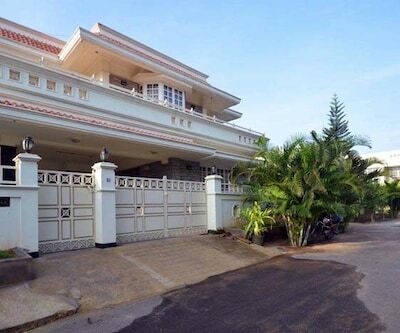 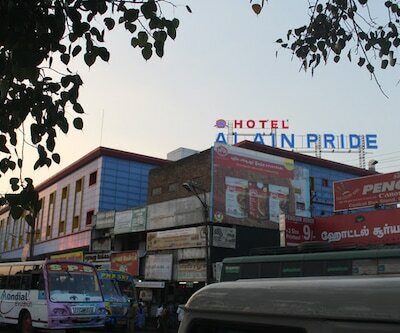 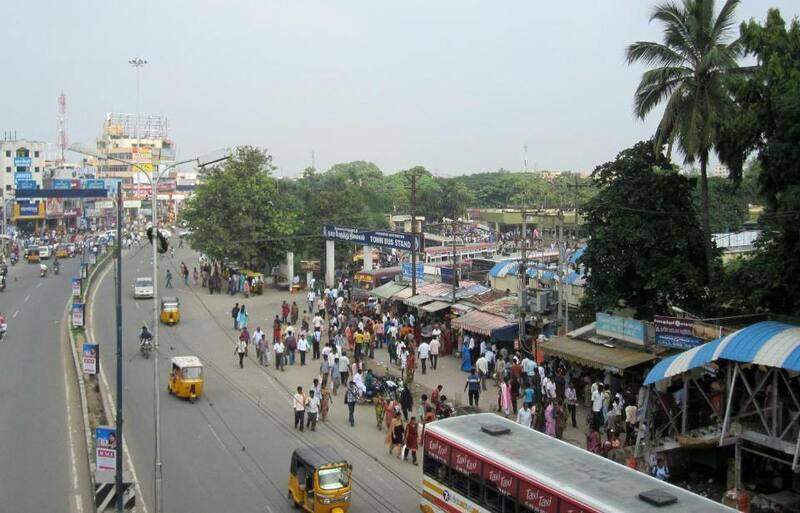 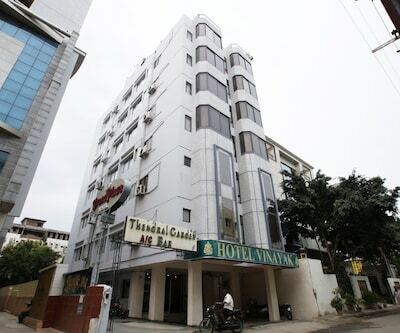 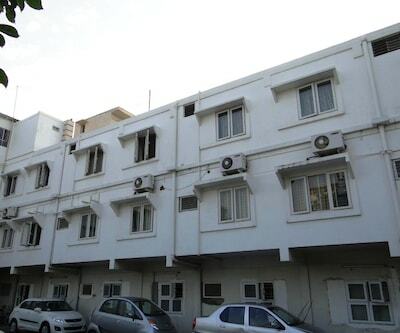 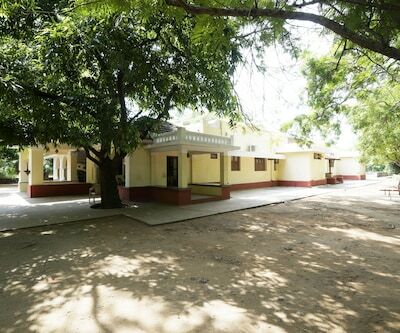 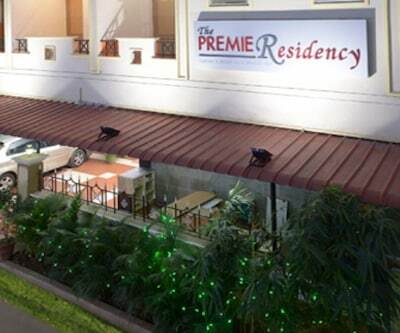 Hotel Sri Lakshmi is at 4 km from the Gandhipuram Town Bus Stand and at 11 km from the Coimbatore International Airport.